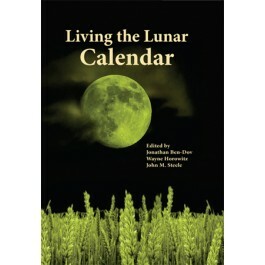 Lunar calendars suffer from an inherent uncertainty in the length of each month and the number of months in the year. Variable atmospheric conditions, weather and the acuity of the eye of an observer mean that the first sighting of the new moon crescent can never be known in advance. Calendars which rely on such observations to define the beginning of a new month therefore suffer from this lack of certainty as to whether a month will begin on a given day or the next. The papers in this volume address the question of how ancient and medieval societies lived with the uncertainties of a lunar calendar. How did lack of foreknowledge of the beginning of the month impact upon administration, the planning of festivals, and historical record keeping? Did societies replace the observation of the new moon crescent with schematic calendars or calendars based upon astronomical calculations and what were the ideological and practical consequences of such a change? The contributors to this volume address these topics from the perspectives of a variety of Ancient Near Eastern, Jewish, Ancient and Medieval European, Asian and American cultures.